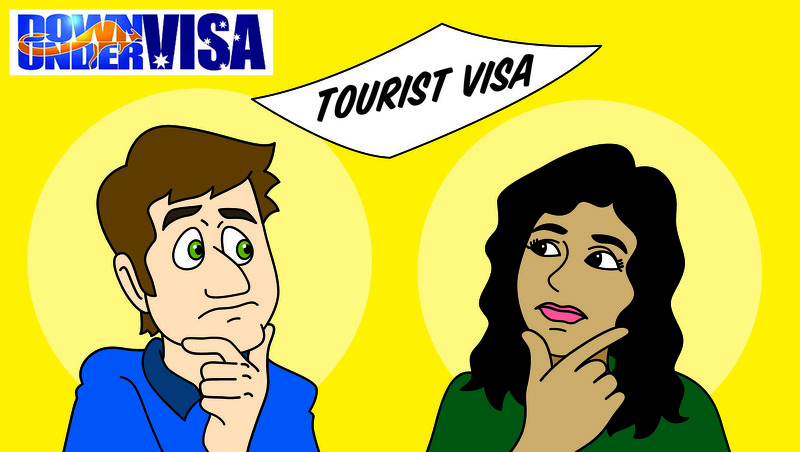 I did a BLOG article last year about “valid” visa applications, and what that meant. A “valid” application meant an application which covered the very basics, such as having been made in the right place, on the right application form, and with the fee paid. It did not then or now mean that that application would be granted, for the simple fact that they hadn’t examined the application in detail to see if it was an application that met all the criteria for the grant of a visa. This takes time, and sometimes needs background checks of documents and facts. The point of that article was for those who lodged poor applications not to be lulled into a false sense of security when told the application is “valid”, especially when a bridging visa is granted and the visa applicant settles into life in Australia. 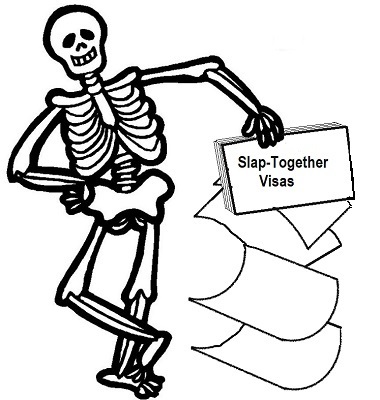 And we have long warned visa applicants not to assume they can slap together a last-minute partner visa application inside Australia toward the end of a tourist visa stay and assume this is going to be sufficient. And no doubt plenty did some fairly rough-and-nasty bare-bones applications with hand-written forms and boxes filled in from memory and a sense of entitlement. We’re Aussies after all, and these people work for us, right? Well, they work for the Government and they don’t necessarily see it that way. Basically it comes across that they are tired of what is essentially people abusing the system with partner visa applications. In fairness they have to process these applications, and each visa application has to be assessed according to the Regulations set down in Law. And it’s a bit hard for them to do this if they pick it up and there is little to no actual evidence to back up that you have in fact a genuine relationship and all the other things they need to confirm. 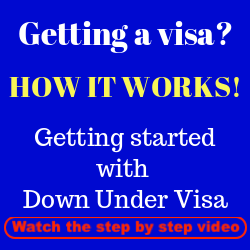 Down Under Visa? I think you all know that we tell people very bluntly and matter-of-factly not to try to do this. We warn them sometimes every single day. Some people listen, and others don’t. And perhaps there are a few less-cautious migration agents out there who encourage this sort of reckless approach? Well, it’s never been us, and the latest development has proved us and our methods correct. What has changed with onshore partner visa application processing? I was practicing my broadest Aussie tonight with one of my nieces, so I’ll continue. Basically, the Department has “had a gutful” of what they are calling “naked applications”. That is the bare-bones applications with the barest minimum and no doubt where they send email after email requesting the missing visa requirements. Must be like pulling teeth….hens teeth in some cases. So they’ve put their foot down well and truly. 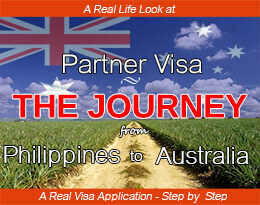 No more “naked applications” with onshore partner visas and other family visas (like child visas). “Fully-loaded” is what they want. What they (and we) have always called “decision-ready” applications, so that they may pick that application up and tick all the boxes in one go. Where it’s in fact ready for them to make a decision in one sitting. No need to list all the missing bits, to send out what they call RFI’s (requests for information) with 28 day deadlines. No, those days are over. Naked applications will not receive RFI requests anymore. They will be met with blanket refusals. Instead of getting that nice and endless bridging visa stay, could be a refusal at the end of the week and a minimum time for your Filipina wife to pack her things and be on the plane back to Manila. The stuff of nightmares, right? Well, that was their announcement this week. And its predicted that this same approach will make its way across the other Subclasses and will be the standard with all Australian visa applications. Not clear if this will apply to offshore partner and family visas too at this stage, but the writing is clearly on the wall. 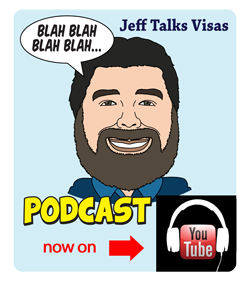 Preparing your own visa application? I think that many have relied on, again, a sense of entitlement when preparing visa applications. The Department has asked for this because unlike the judge who tells you that a man who plays-lawyer and represents himself in court has a fool for a client, the Department don’t push the general public hard enough to get professional help. Maybe things will change now? It’s one thing to do a walk-through with someone guiding you. Fill out the form, and submit. Wait for them to tell you what’s next? They tell you. You send it. It’s wrong, and they tell you what’s wrong with it. 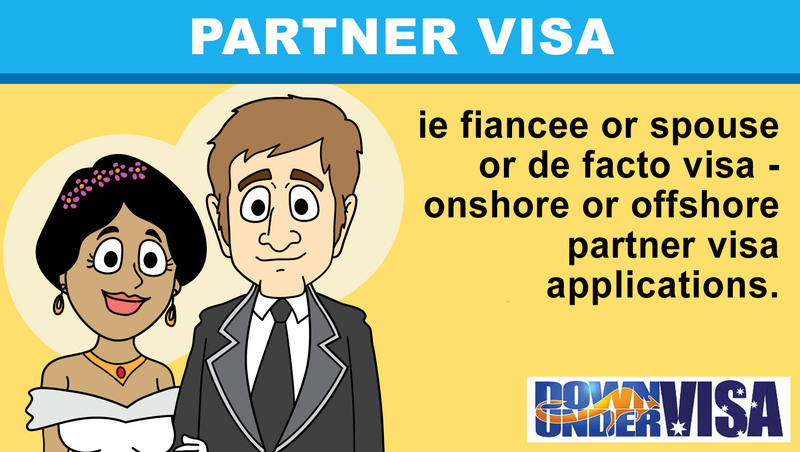 I’m sure that many have got through partner visa applications slowly and by relying on being guided by RFI letters. Confession here! Our own prospective marriage visa application many years ago (before I knew what I was doing) was much the same, but was in a day when there were higher numbers of patient and approachable staff and the standards were much easier. With these new rules? We wouldn’t have had a hope! And neither will anybody else. I think the solution is fairly obvious when you know you won’t be getting endless chances to get it right. 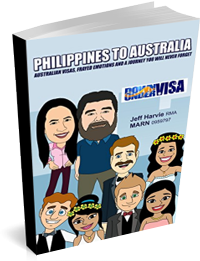 Use a professional who’s done literally thousands of partner visas for Australian men sponsors and their lovely ladies from the Philippines. Someone who knows what they’re doing, lives and works in the Philippines and has an exceptional success rate. The success rates of doing it yourself or with some visa cowboy is way too high as it is, and this won’t make it any easier. This, combined with the tougher stance on wrong information and omissions of important facts, get professional help from Down Under Visa. Before you email in a panic…. This is in pending-response to those panicking emails I always get when I announce something like this. Please read before emailing, thanks. It will save us all hours of stress. Question: Will this affect my existing application? My application that is already lodged and in the system? Answer: No! Only new applications lodged from this point onwards. 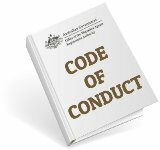 Your existing application will be assessed under the old standards. Question: My tourist visa is running out, and I know I won’t be ready. What can I do? 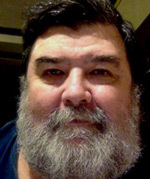 Question: What if I have a few things not ready, like overseas police clearances and Medical Examinations? Answer: They will be OK about things like that which you have little to no control over, but not if you are missing relationship evidence or Form 888’s, etc. Moving to the Philippines. Can you make it? 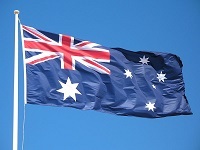 Is your Australian visa application a valid visa application? 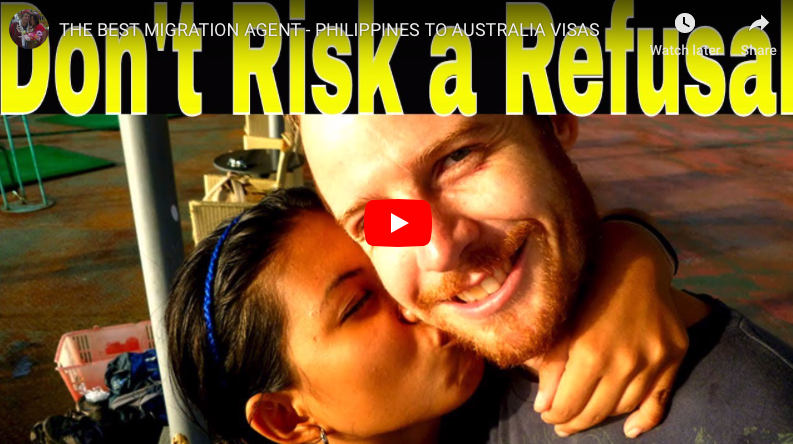 This is just some more very sound advice from someone who knows about getting visas for Filipino people so that they can come to Australia, follow the advice from Jeff and the staff of Down Under Visa Co and you shall not go wrong. 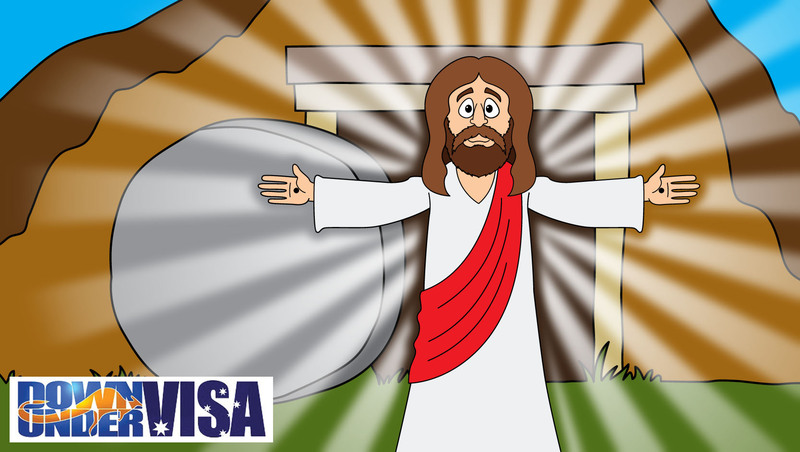 There shall be times when you think that the requested information is not necessarily but if Down Under Visa have requested it then it is necessary so get it to them and all will be Good. Never had anything but success since going to them. You’re right there, Robert. We wouldn’t waste your time OR our time if it wasn’t needed. Need to aim for the very best possible visa application. Jeff, You may remember me, David Dunn-Johnston, with my fiance Kiara banagua Tan. Well we are back together again this time with just her alone , no baby or hesitation to come to Australia. This time we want to do it with her coming over on a tourist visa and converting it to a bridging visa over here to an intention to marry visa. we will be getting married within the first month of her arrival . I have my house up for sale and am sure it will sell within 2-3 mths . How much of our information do you still have or did you turf the lot when i canceled , and do i have to pay the $2000 deposit again? ?Can you work out a new deal for me with the above parameters and give me a total costing. My fiance is living in Dipolog City In Zamboanga Province but can come to Manila if required.Regards, Dave. You have a new assessment already, David. 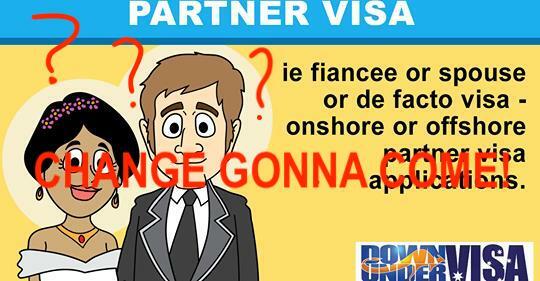 Note the importance of starting early and not trying to start a partner visa with limited time.